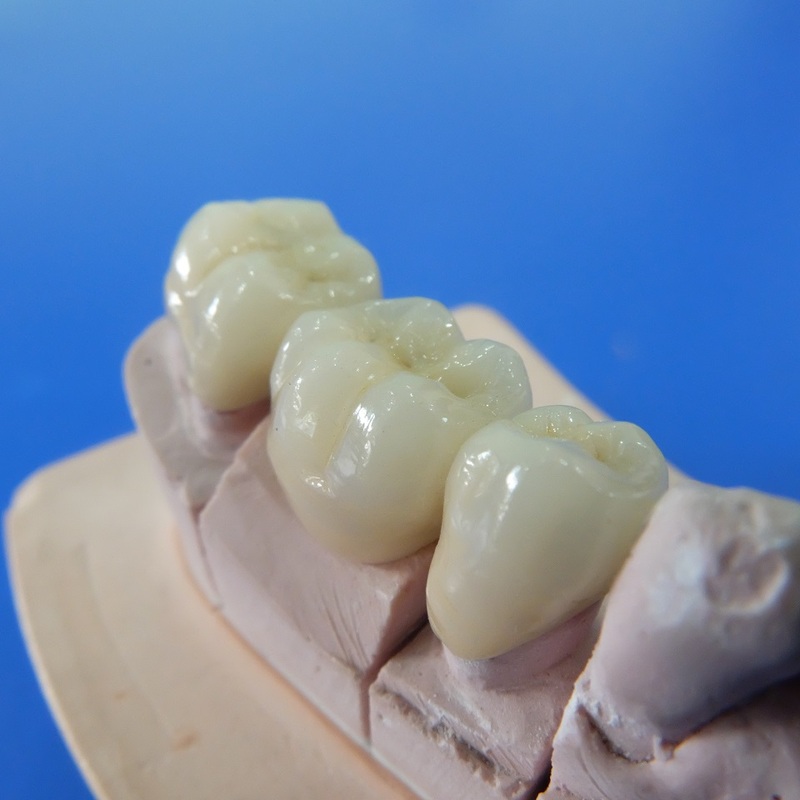 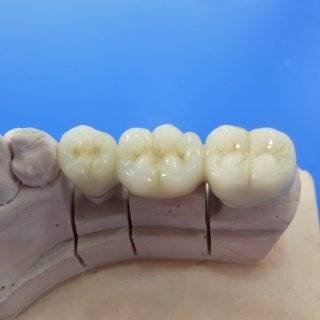 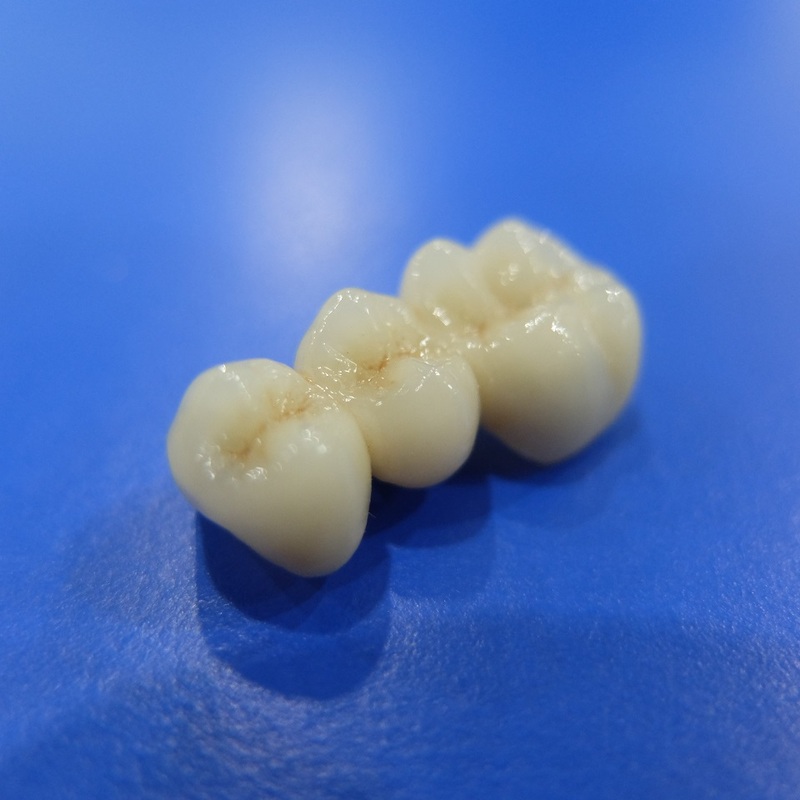 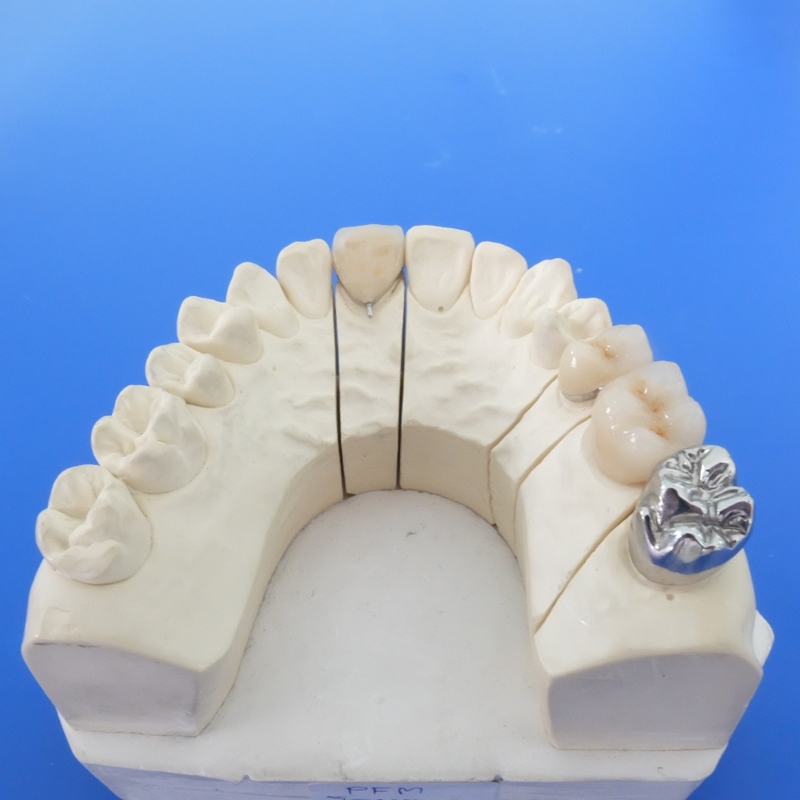 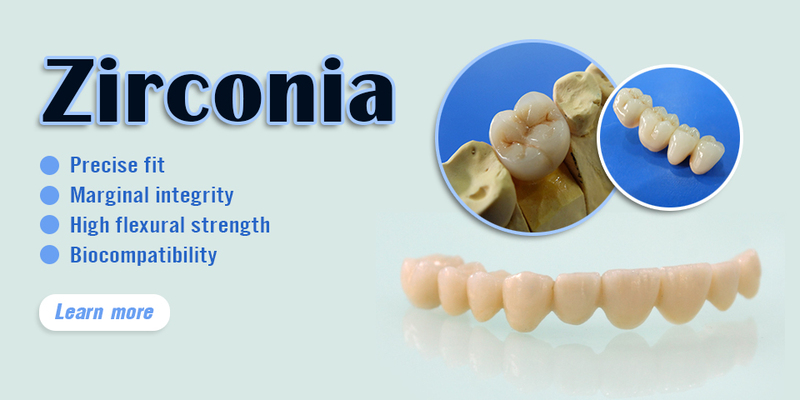 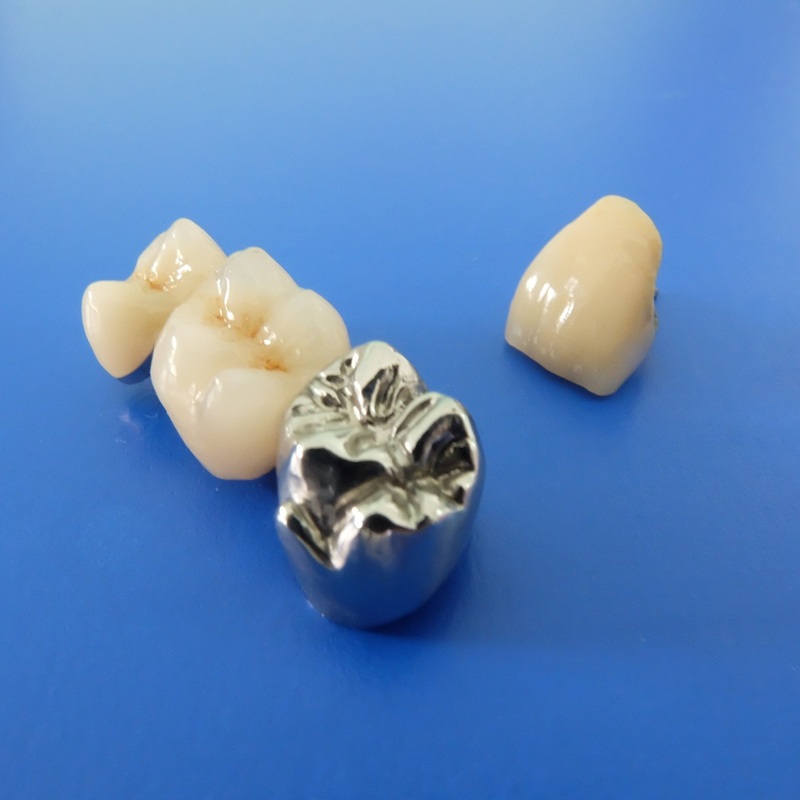 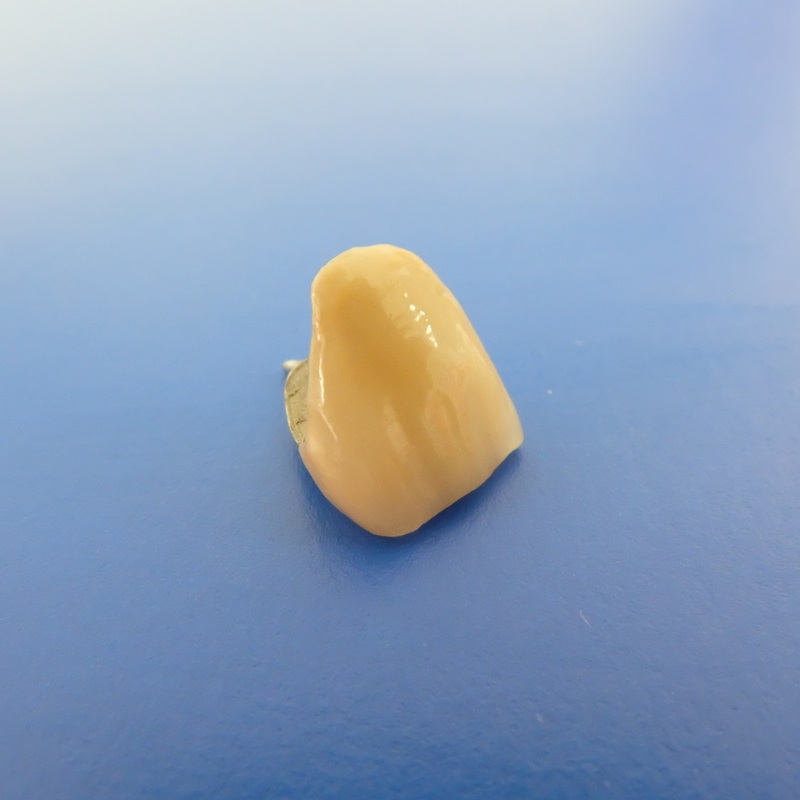 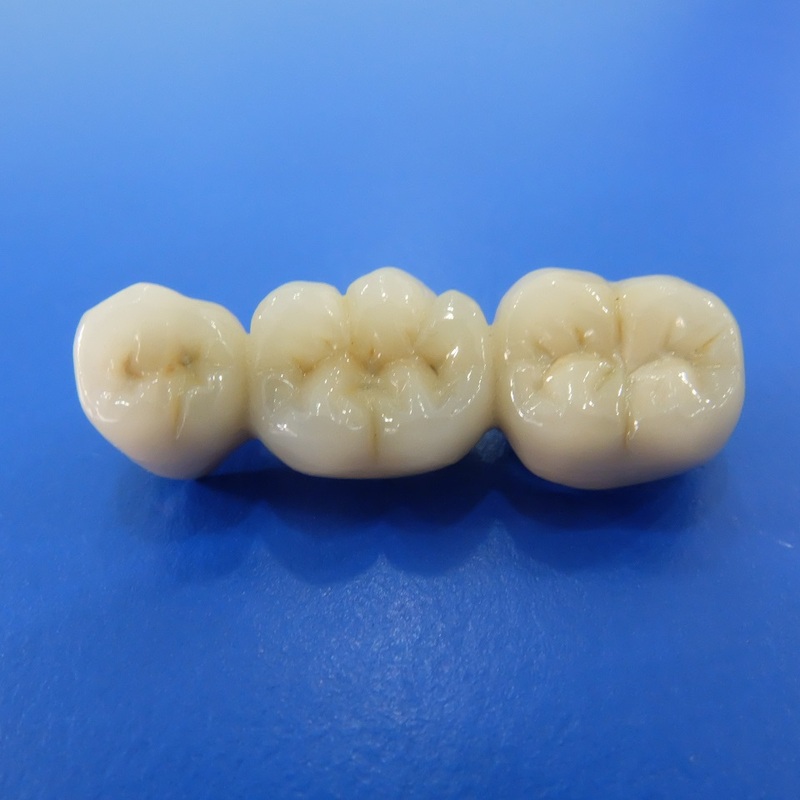 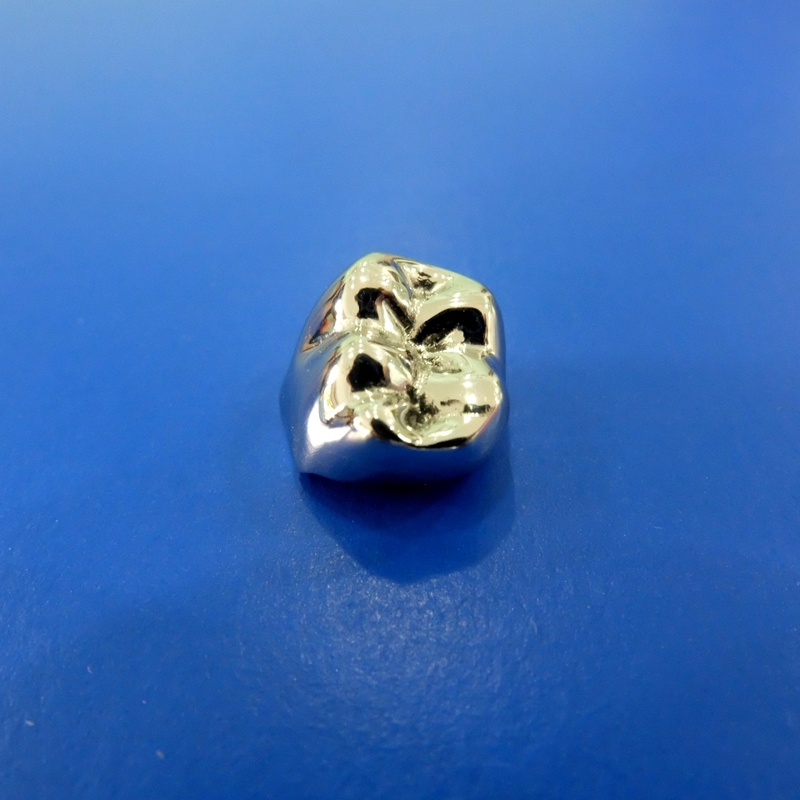 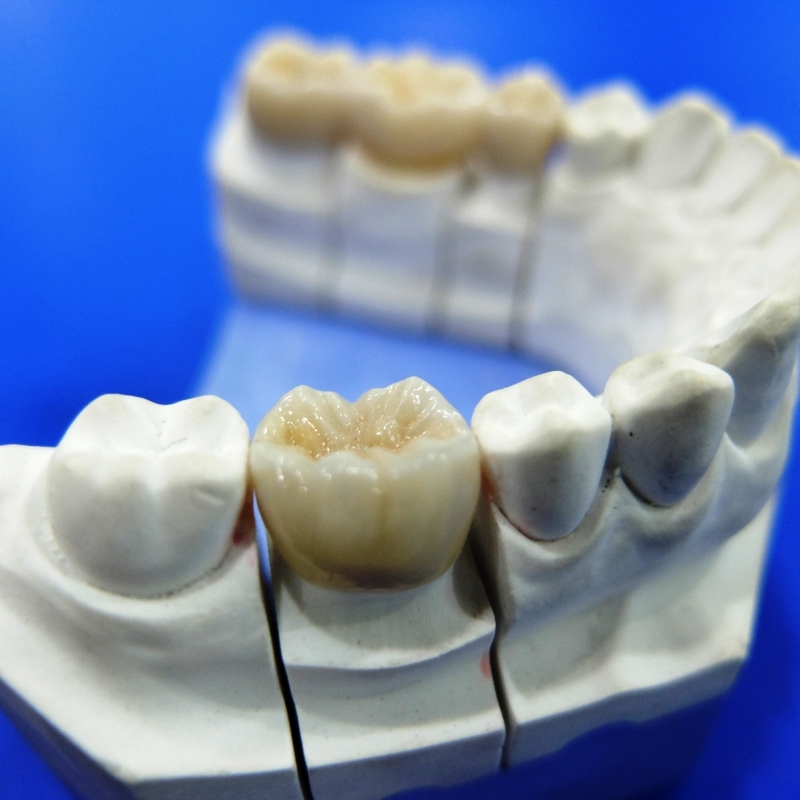 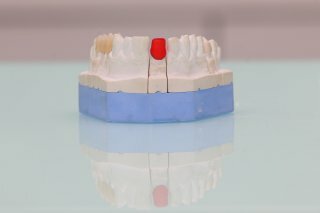 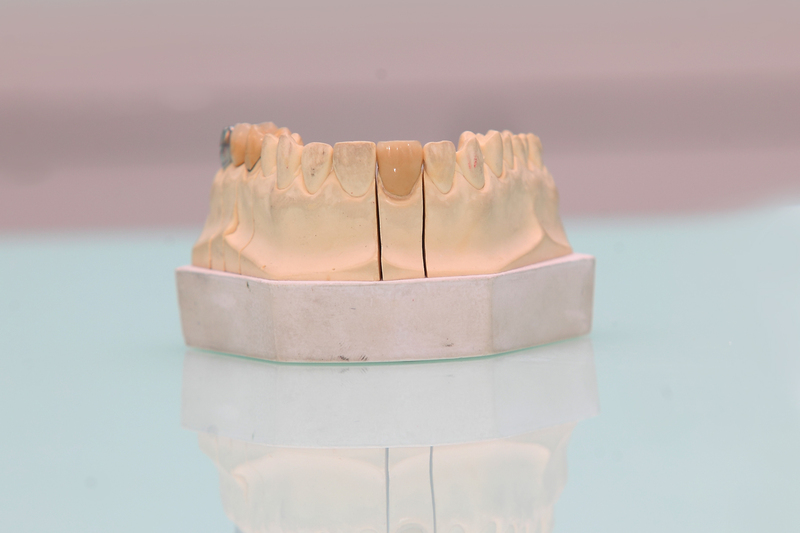 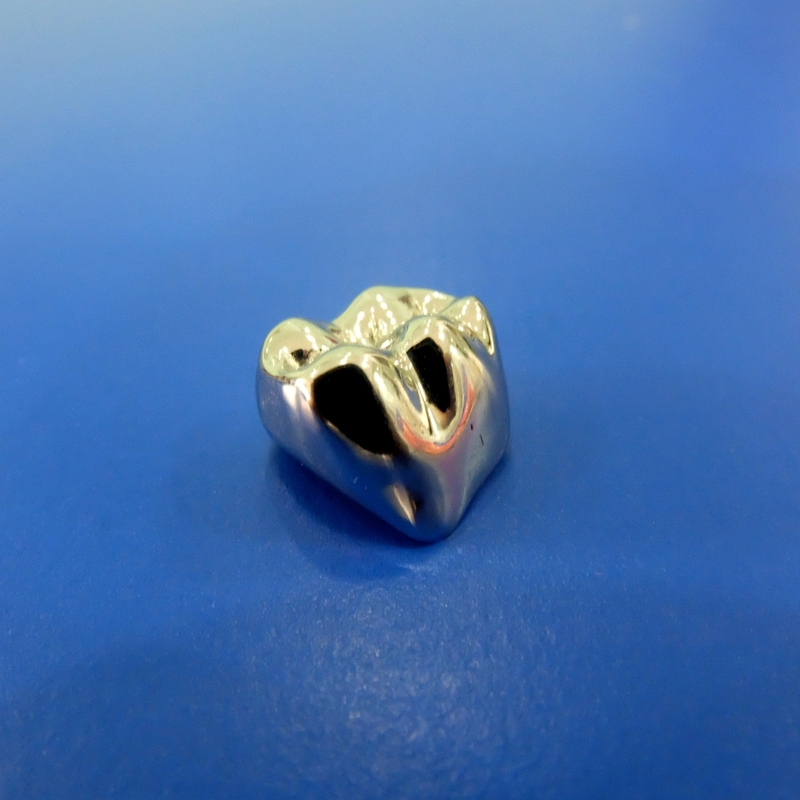 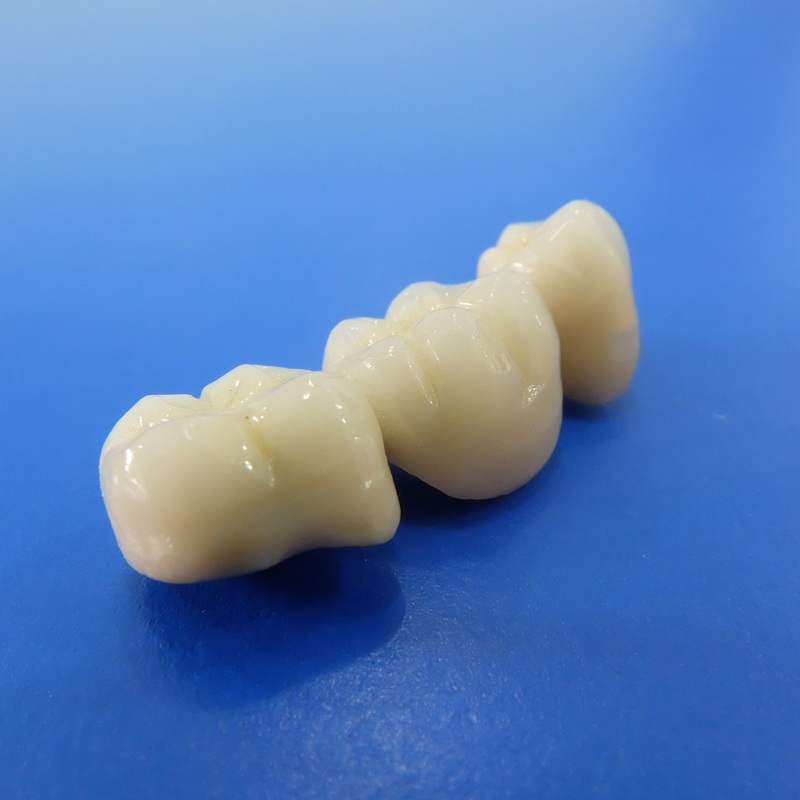 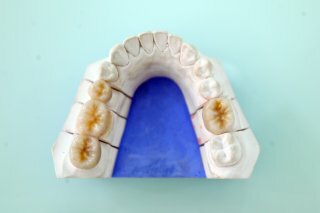 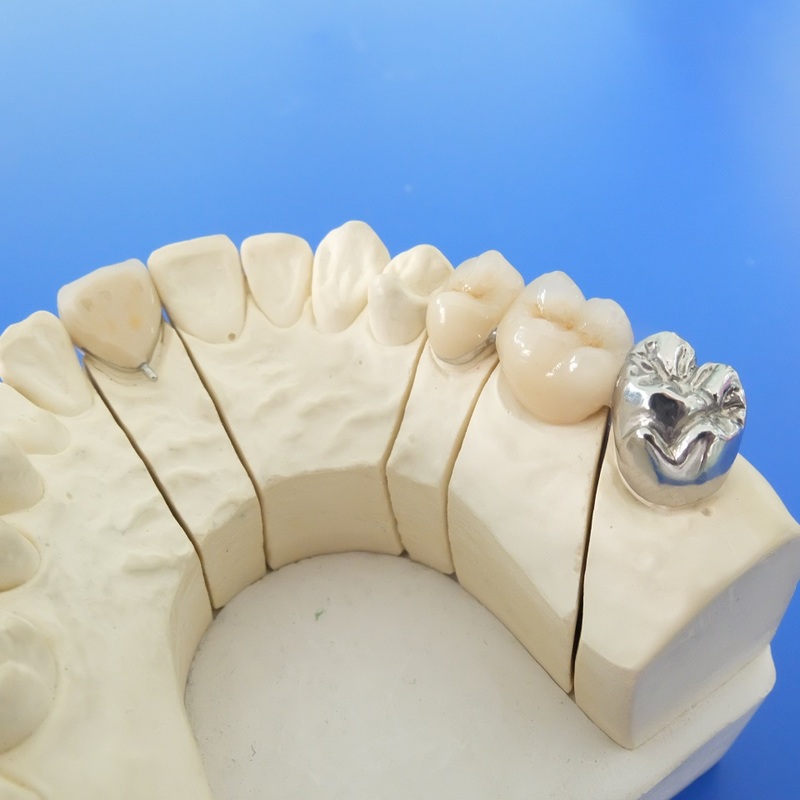 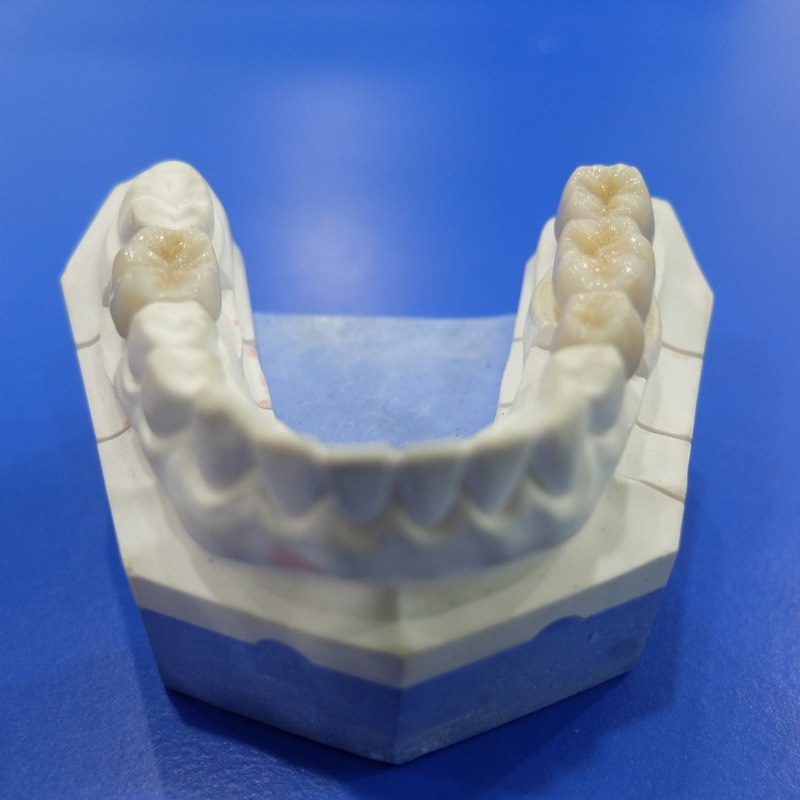 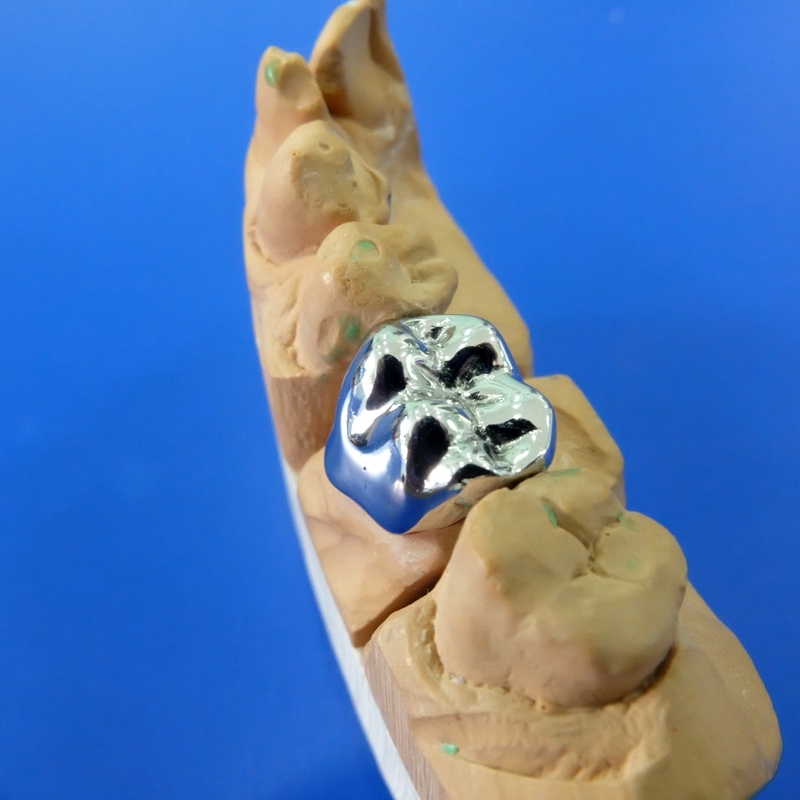 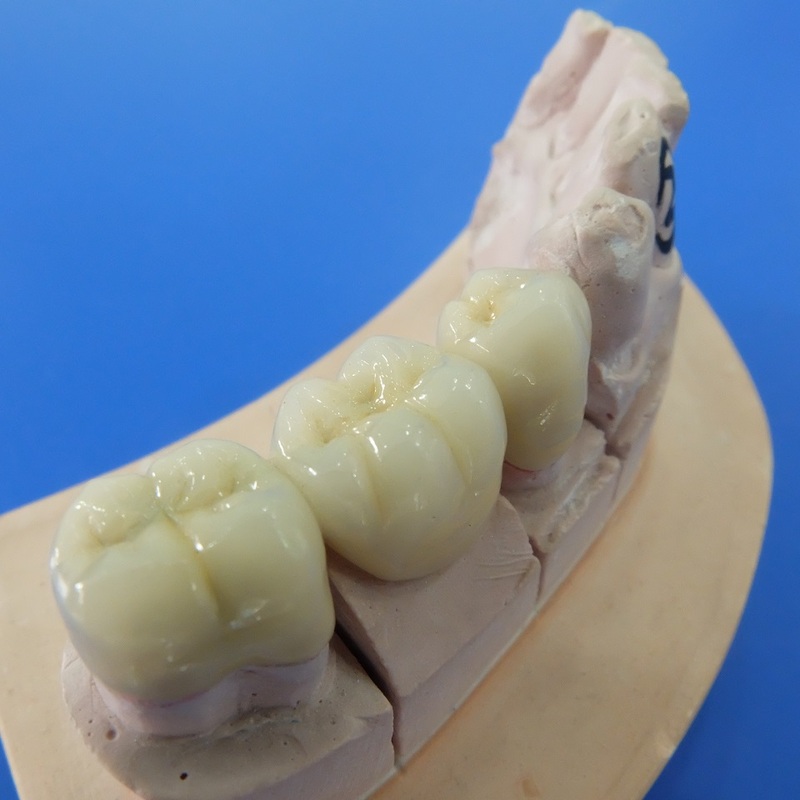 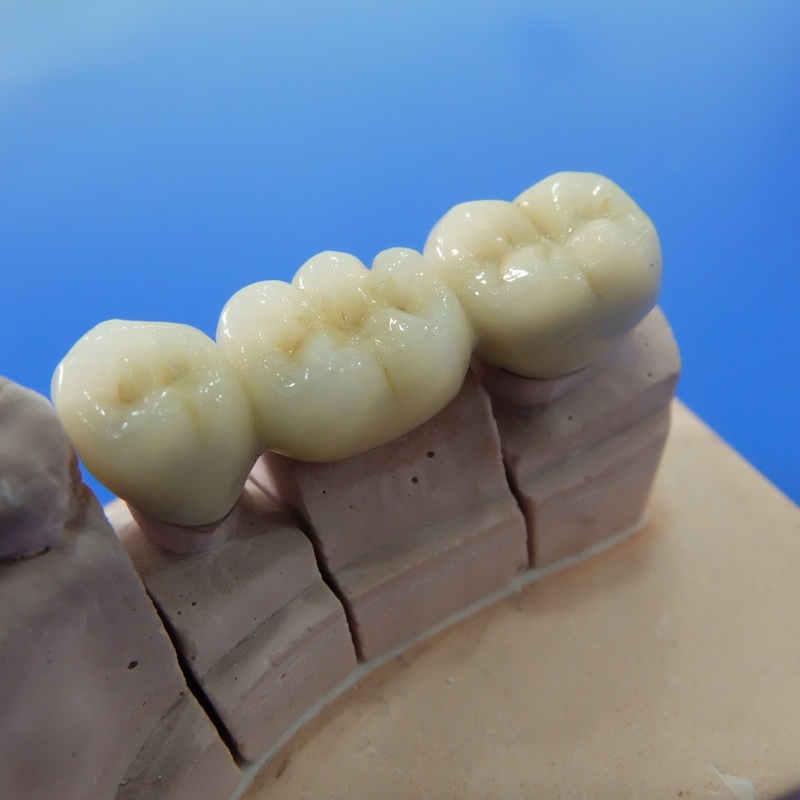 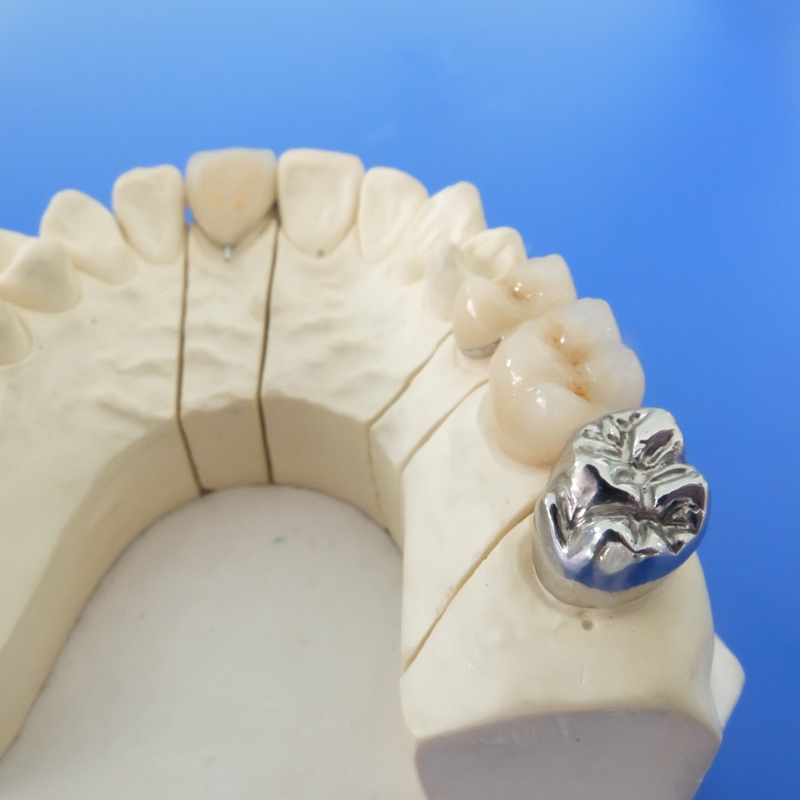 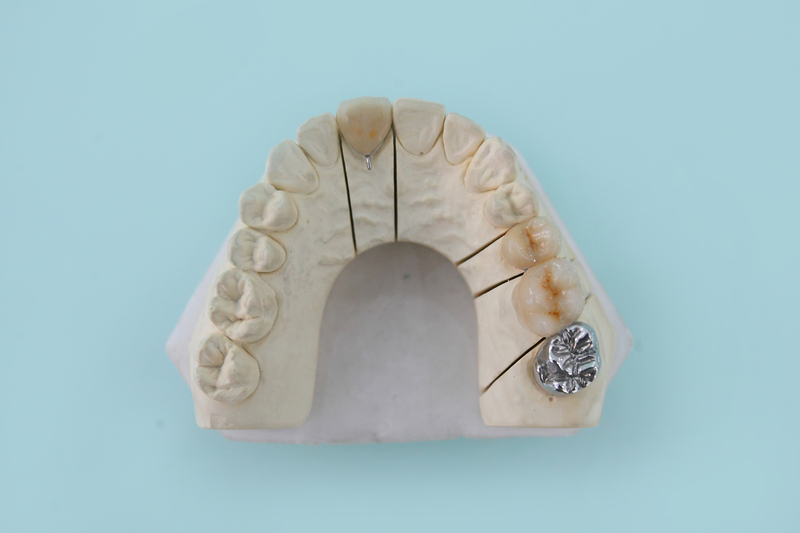 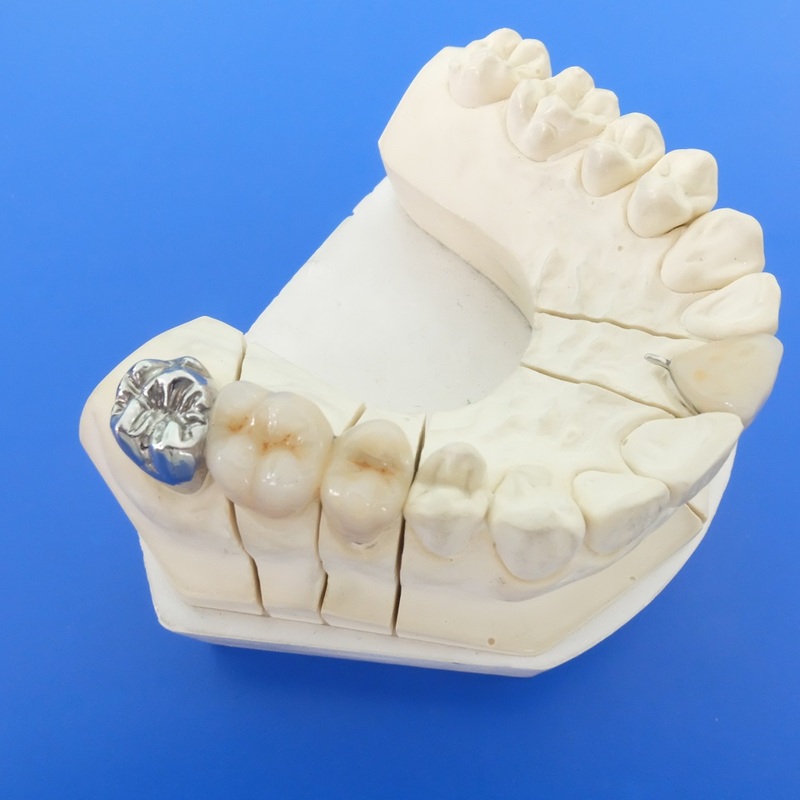 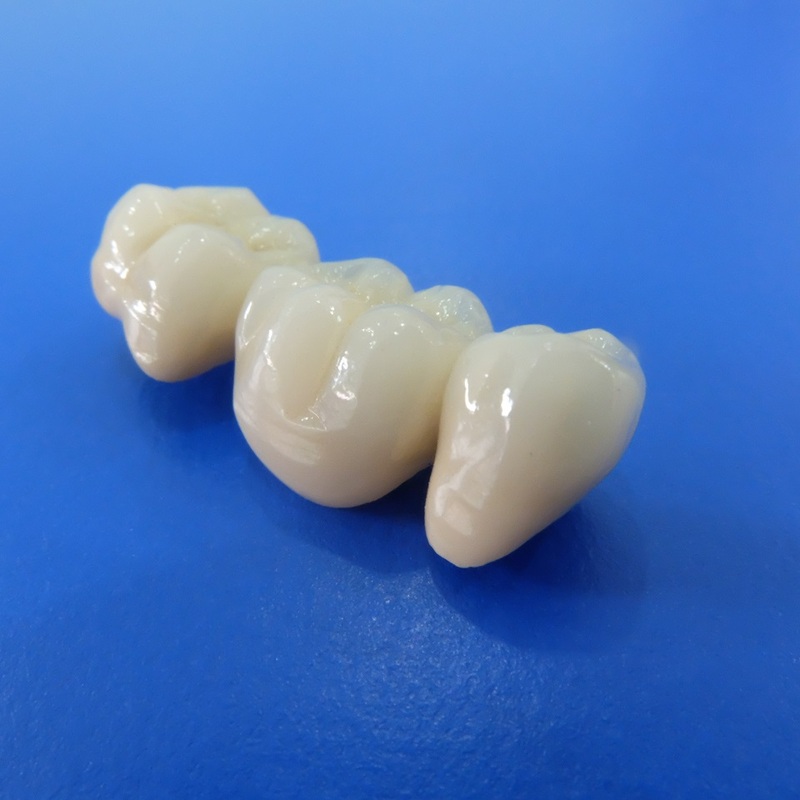 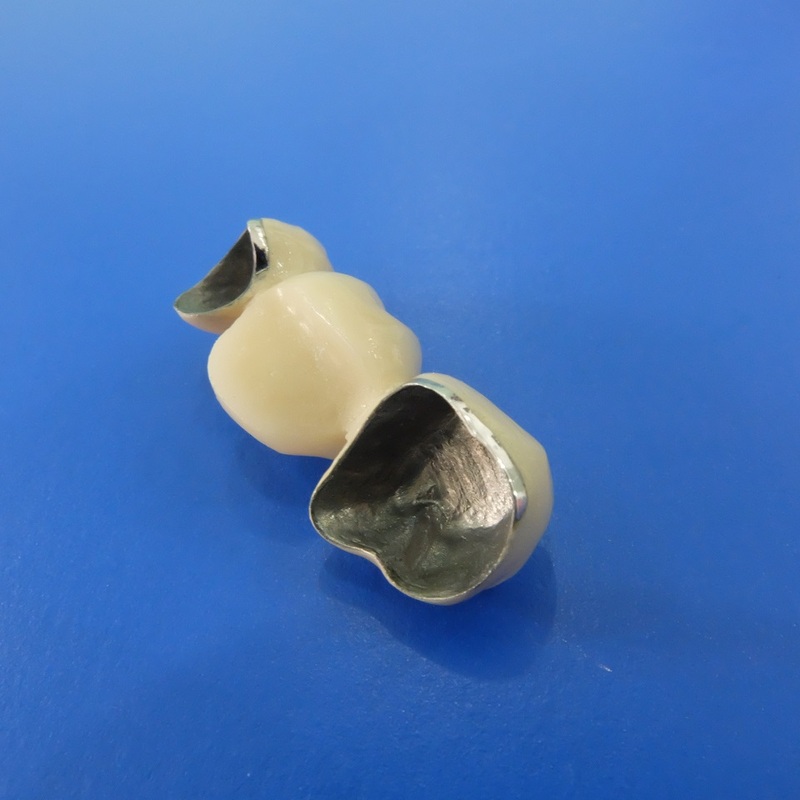 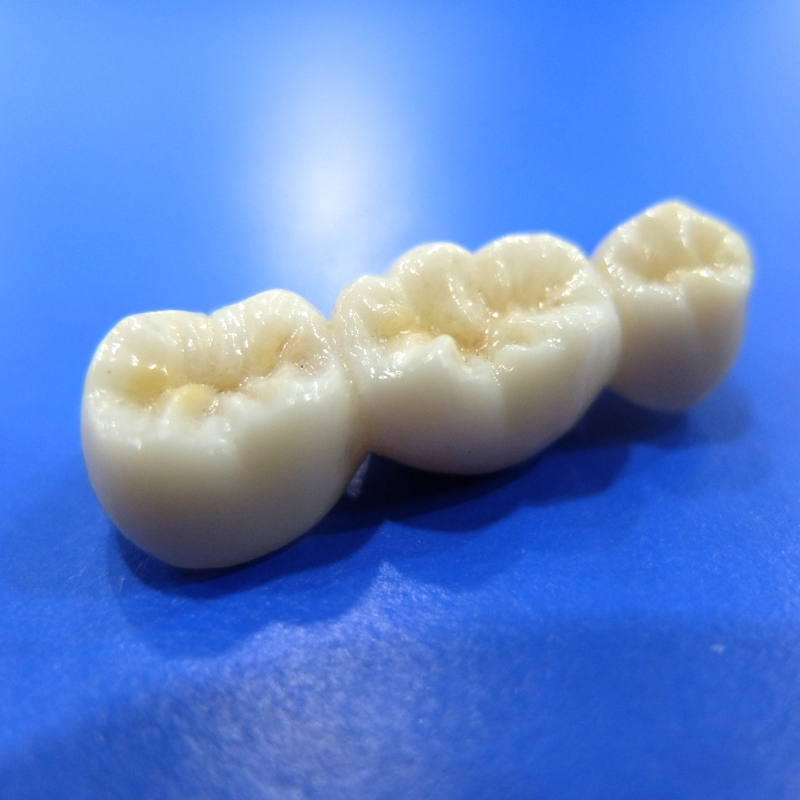 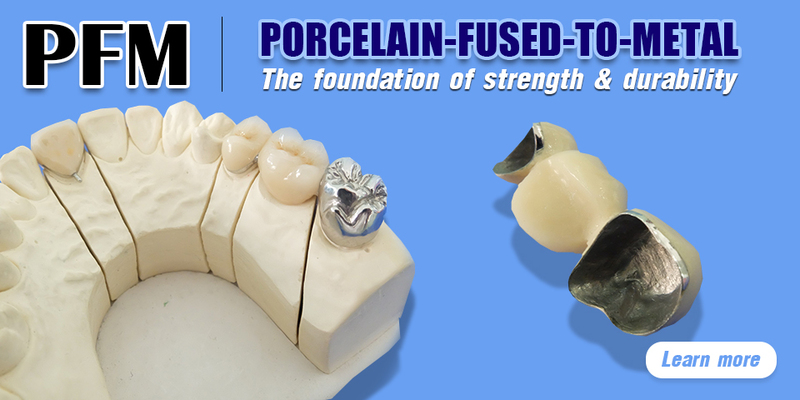 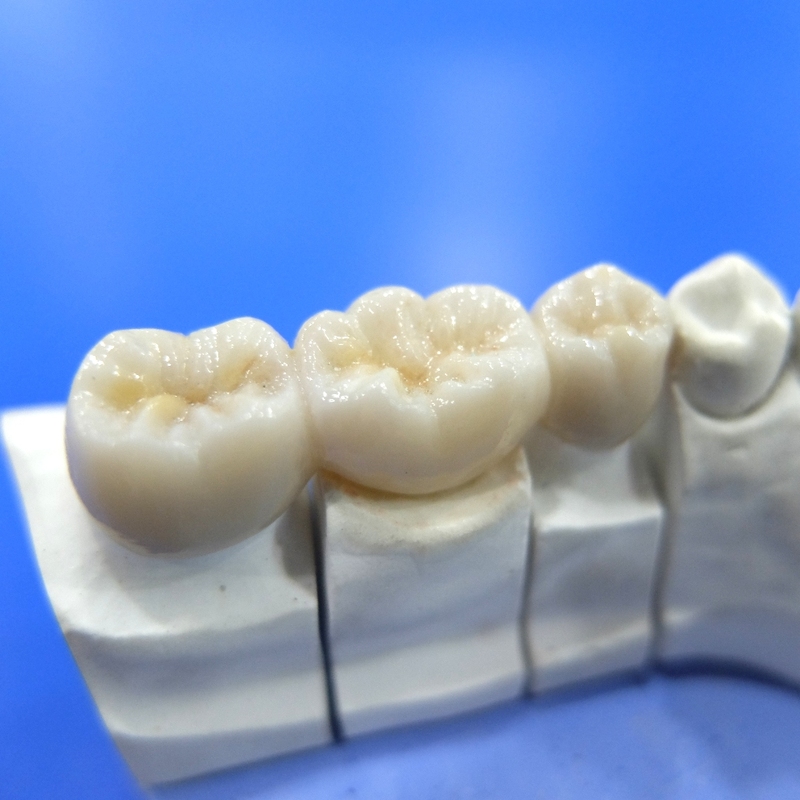 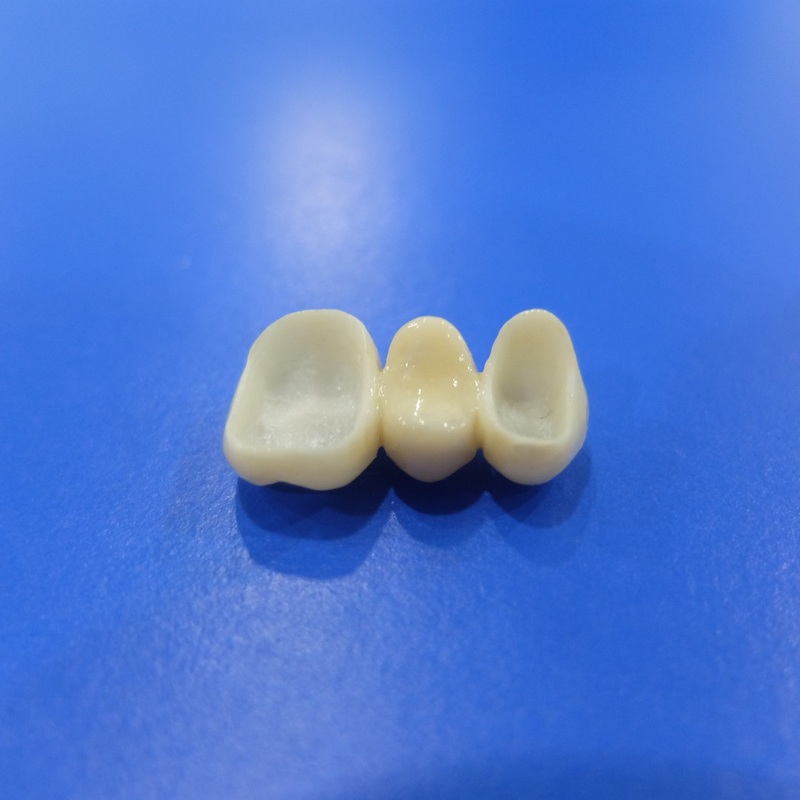 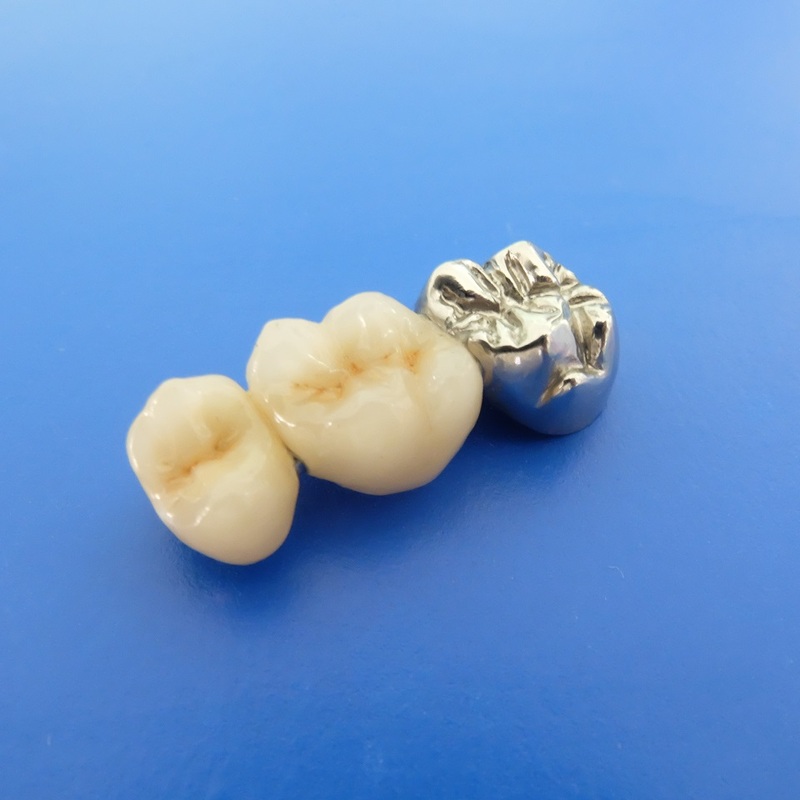 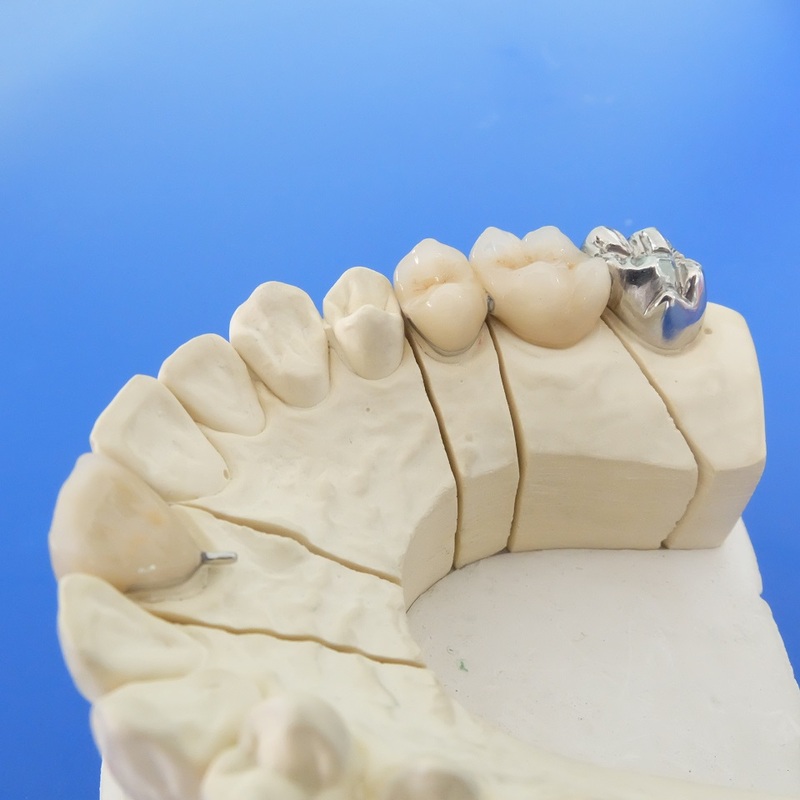 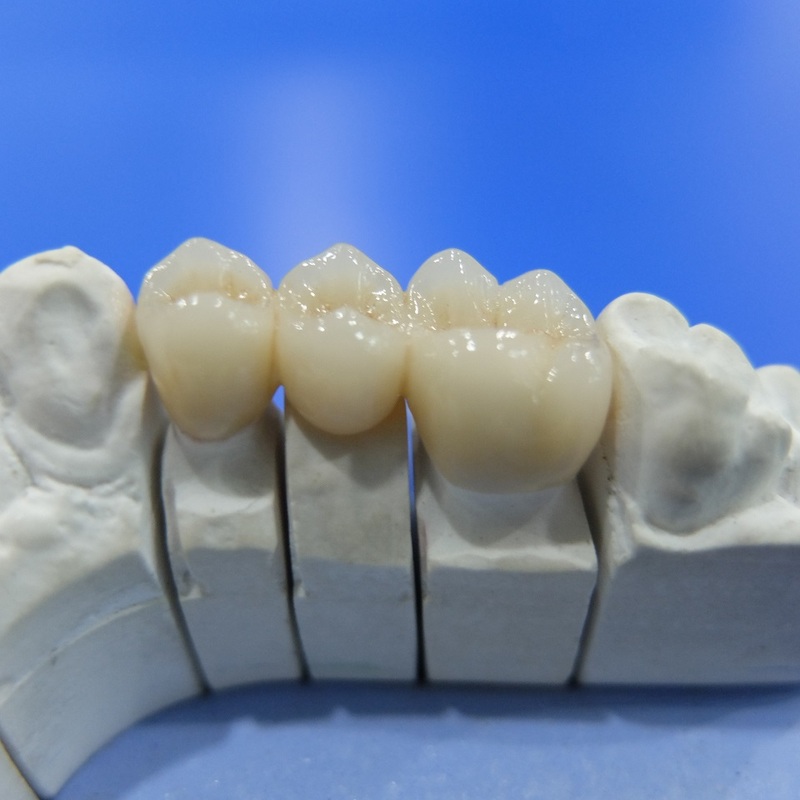 We offer a wide range of products such as Crown & Bridge, Porcelain fused to Metal, Full Gold Crown, All-Ceramic, Zirconia, E.max, Empress Esthetic, Veneer, Implant, Attachment, CAD/CAM abutment, Screw-retained bridge, Valplast, Partial Frame, Denture, etc. 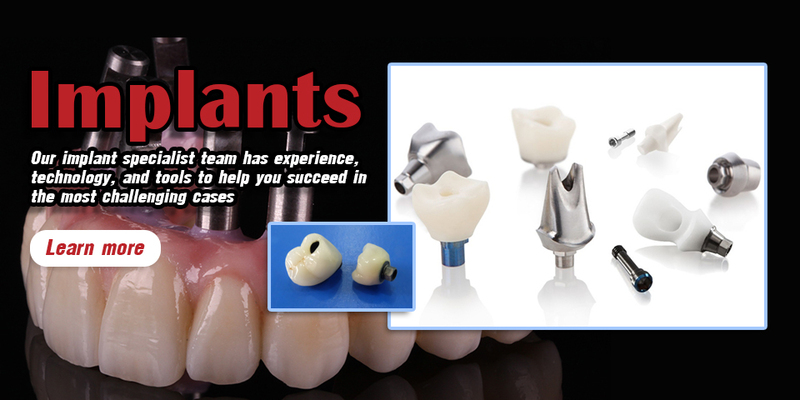 We are committed to providing consistently highest quality restorations at LOWER PRICE!!! 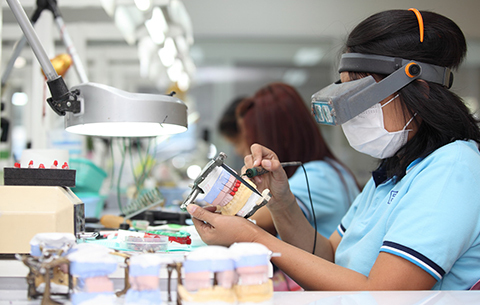 Quality is in everything we do, from initial case planning to final delivery. 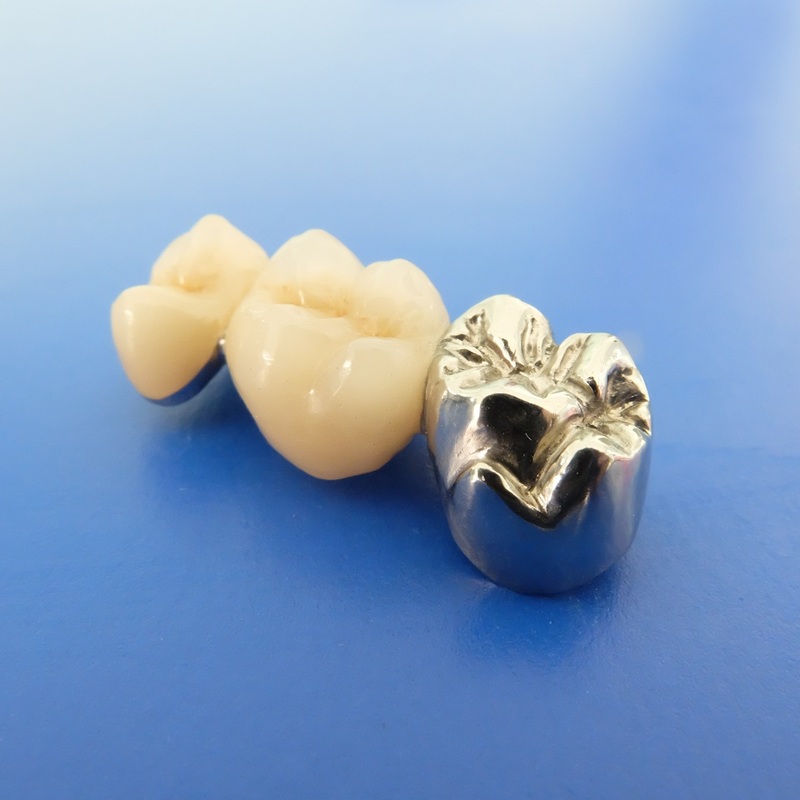 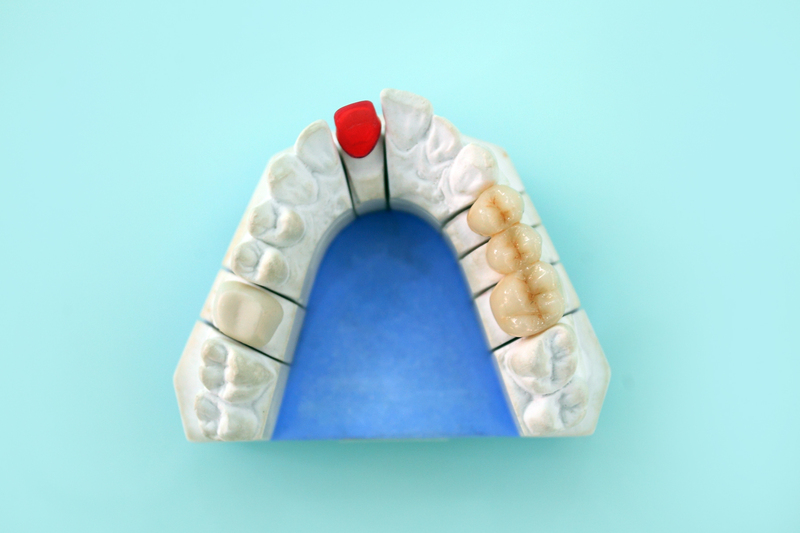 We utilize only CE-certified and FDA-approved materials. 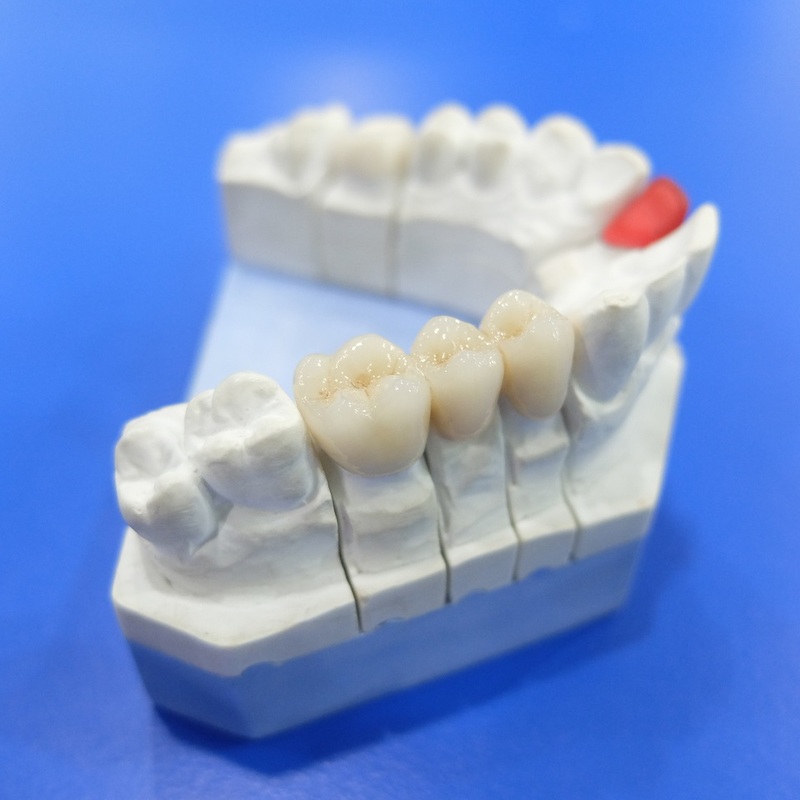 We have experience in exporting our dental works to various countries in Europe and USA over the years and pride ourselves on our ability to provide your case in a timely fashion. 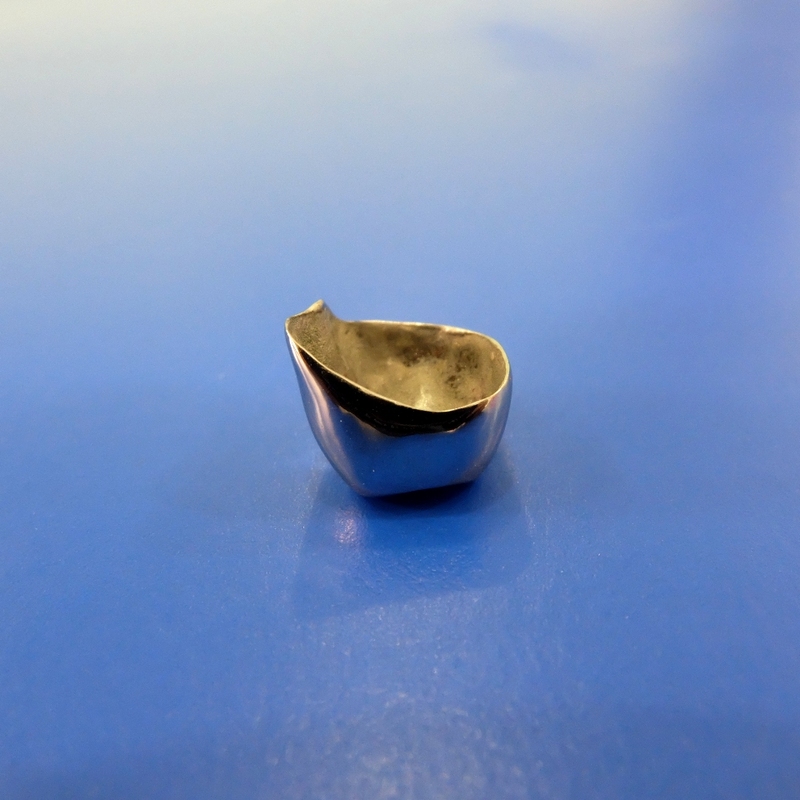 All packages will be shipped back to you via FedEx priority service. 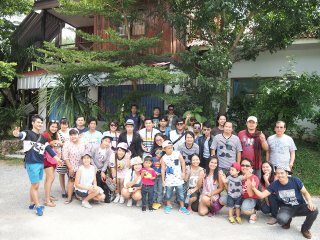 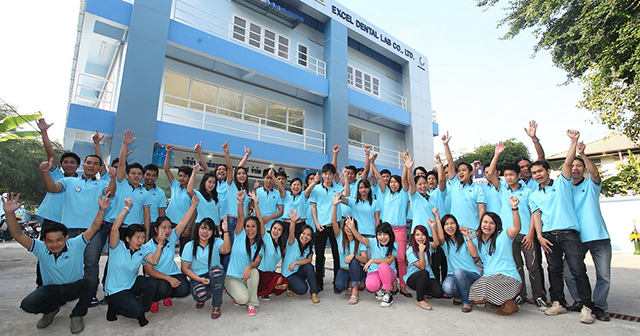 Our lab works with clients as an international team and always serves highly demanding dentists with personal attention. 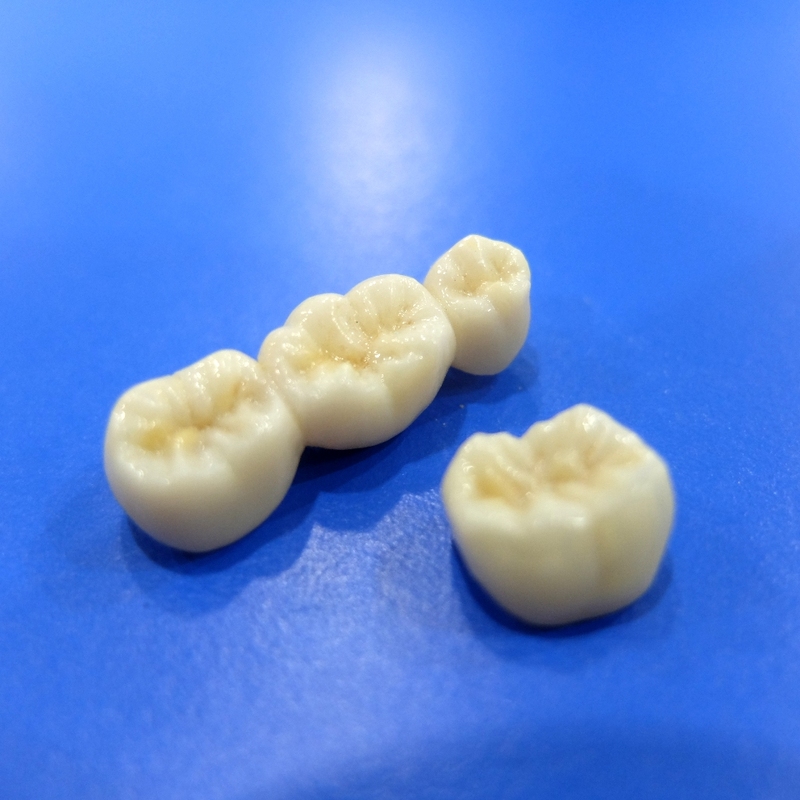 Today, we utilize advanced communication tool and technology in our lab to shrink the world as if we are sitting next door to you. 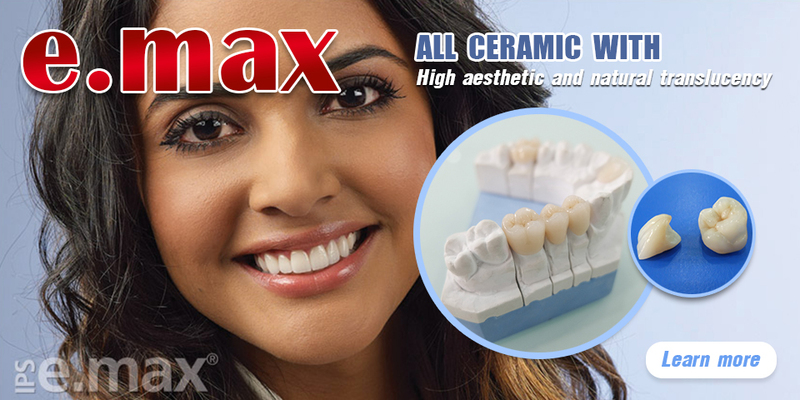 Our works are satisfaction guaranteed with 2-year warranty. 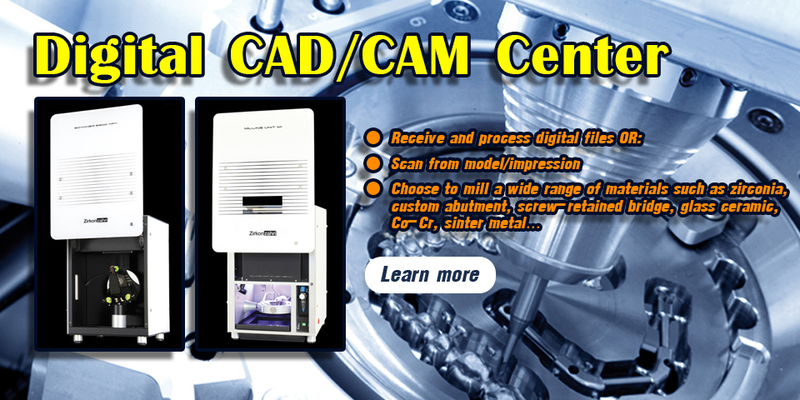 We do not charge for remakes and adjustments. 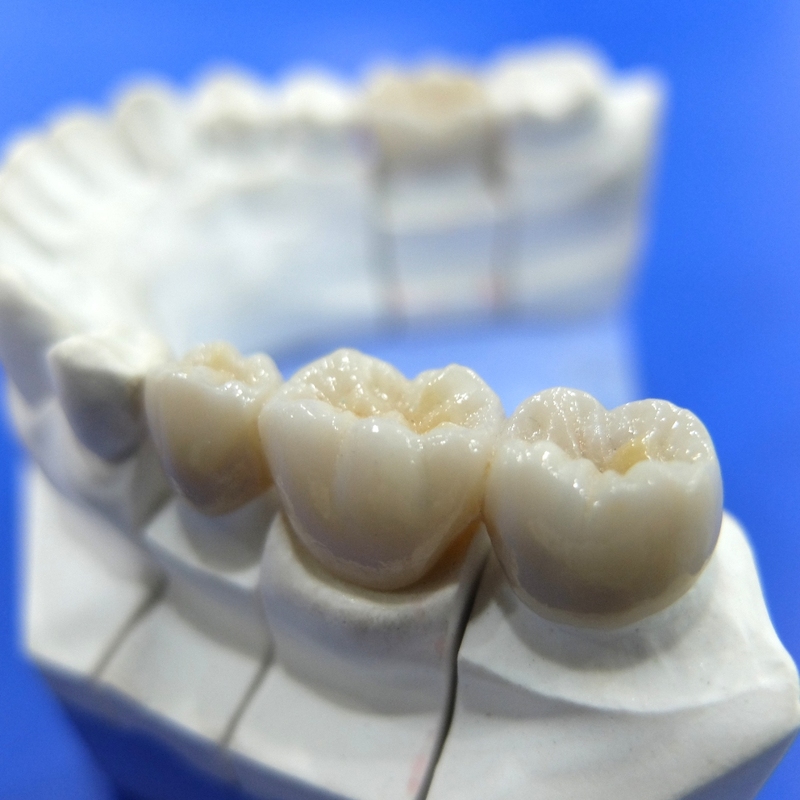 We have embraced the latest digital technology in dentistry while still respecting tradition. 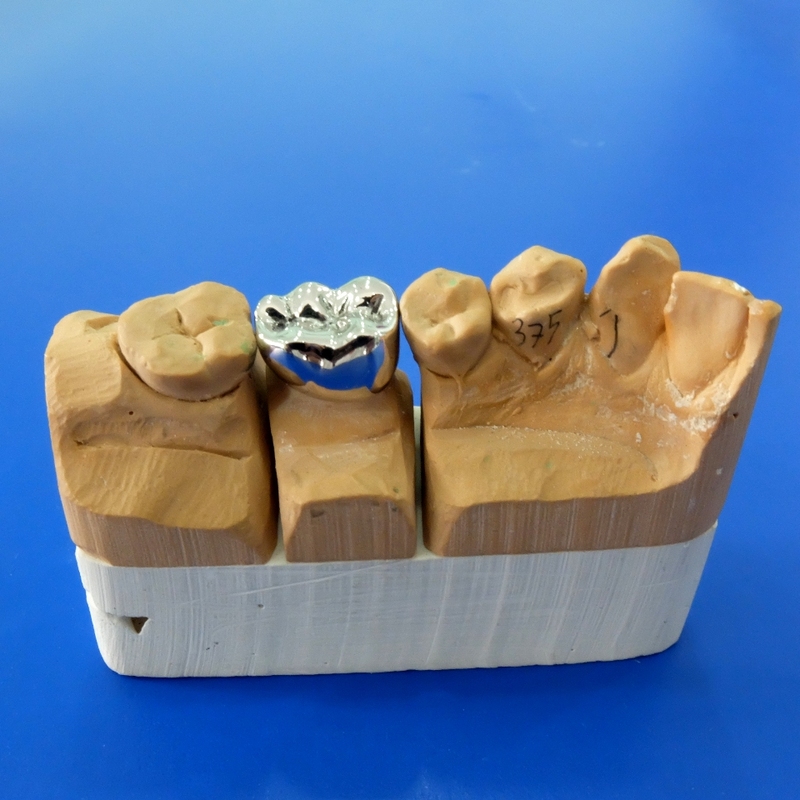 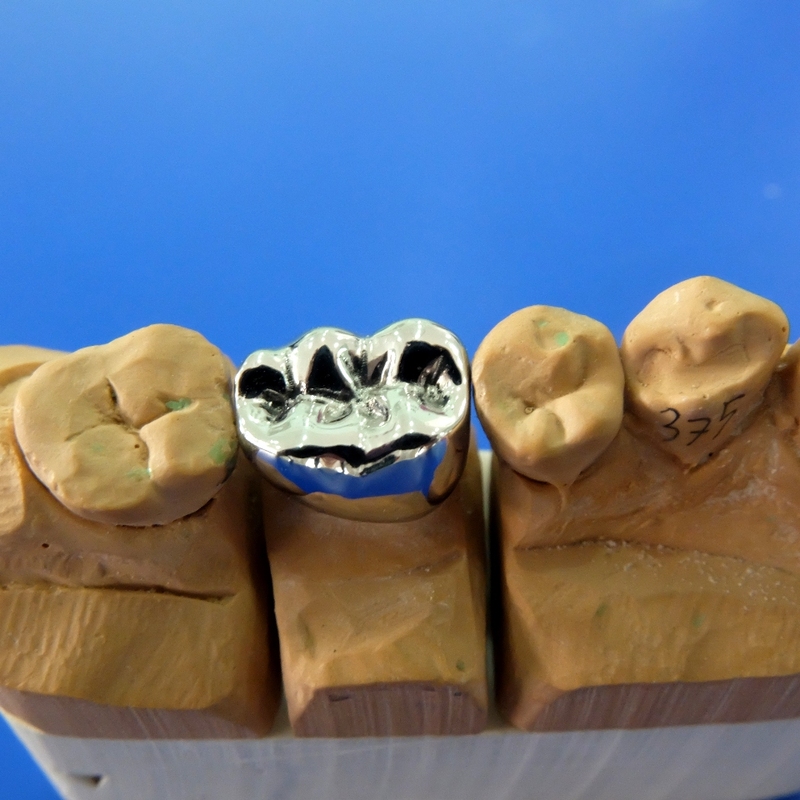 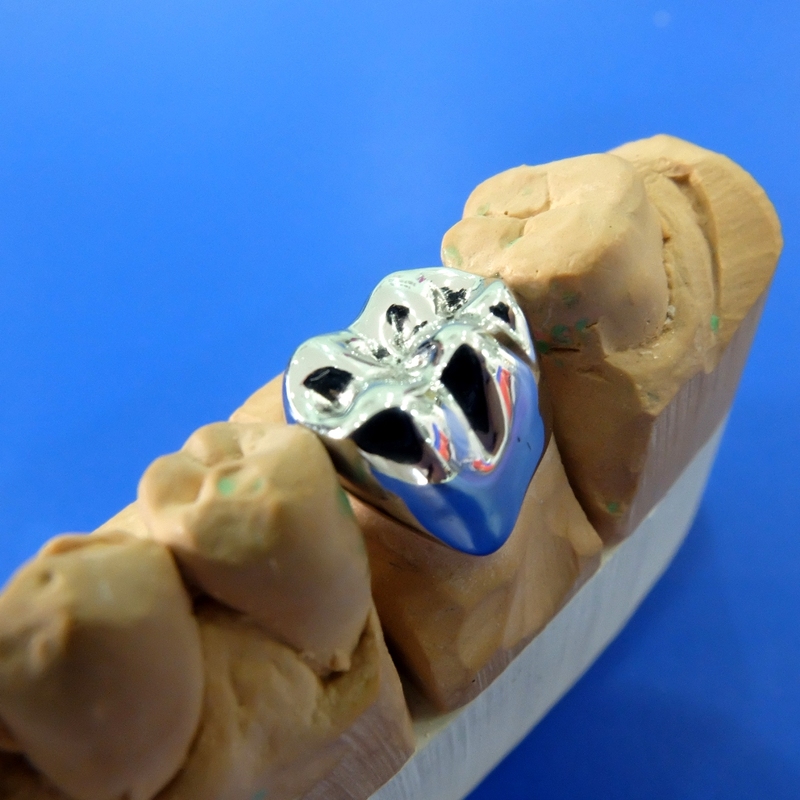 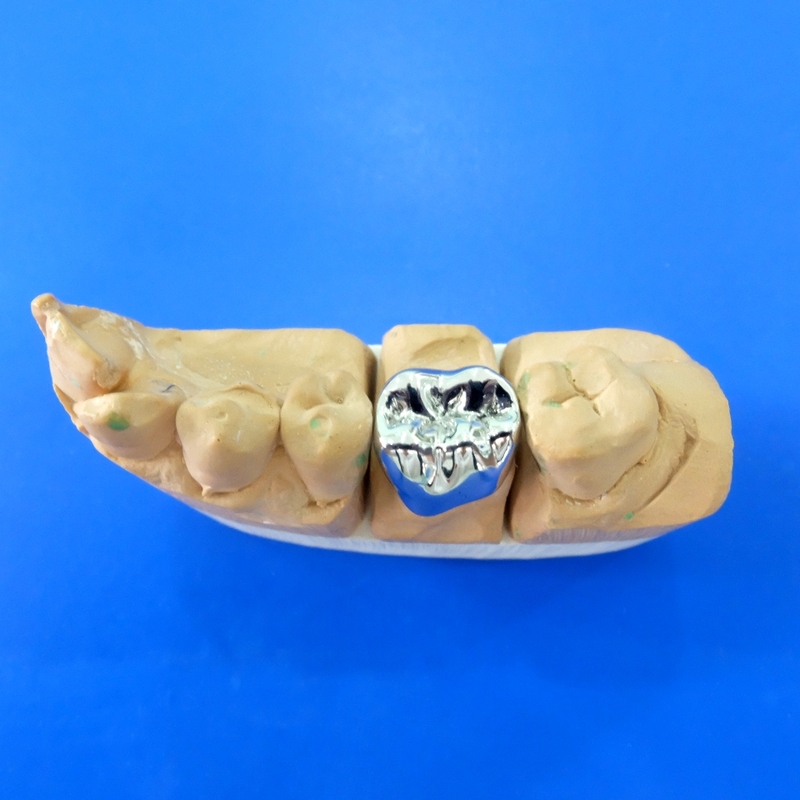 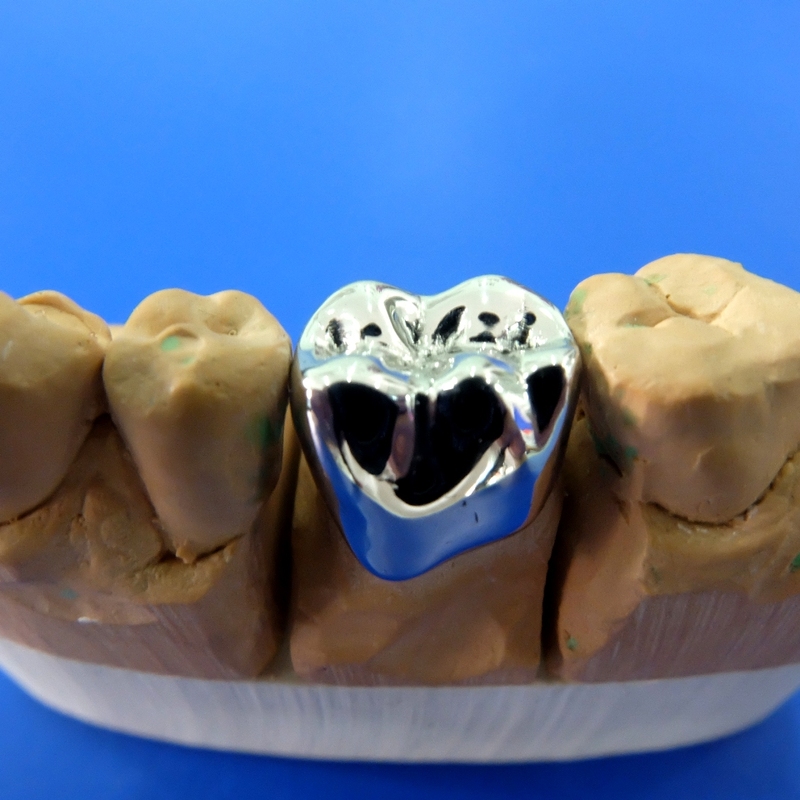 With our leading-edge CAD/CAM system and technical expertise, we can process digital files from your oral scanners anywhere in the world.